© Morihata International Ltd. Co. 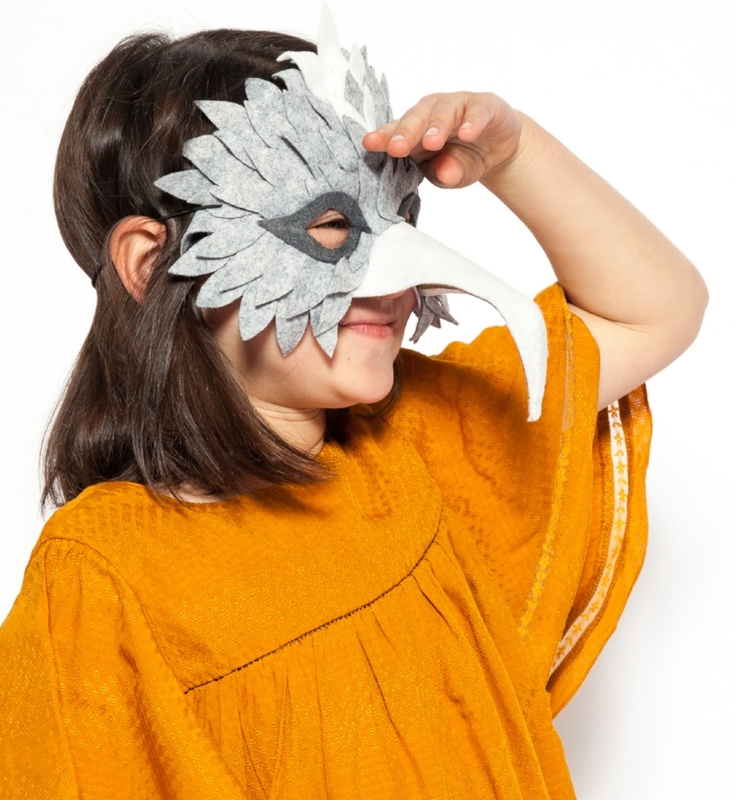 These animal masks were developed for a personal halloween costumes. The process was an exercise in pattern development and construction.